Open the door. Start a new story. Discover how beautiful home can be. Thank you… A member of our leasing team will contact you soon! Empire at Norton is where luxury and inspiration meet. It’s laidback luxe in the heart of West Hollywood. A celebration of luxury, sustainability, modernism, and style. A vibrant way of life inspired by WeHo’s creative cosmopolitan flair. The new standard for boutique urban residences. Perfectly situated against the neighborhood’s eclectic backdrop, the property is a creative mix of bold contemporary with a touch of utilitarian glam. 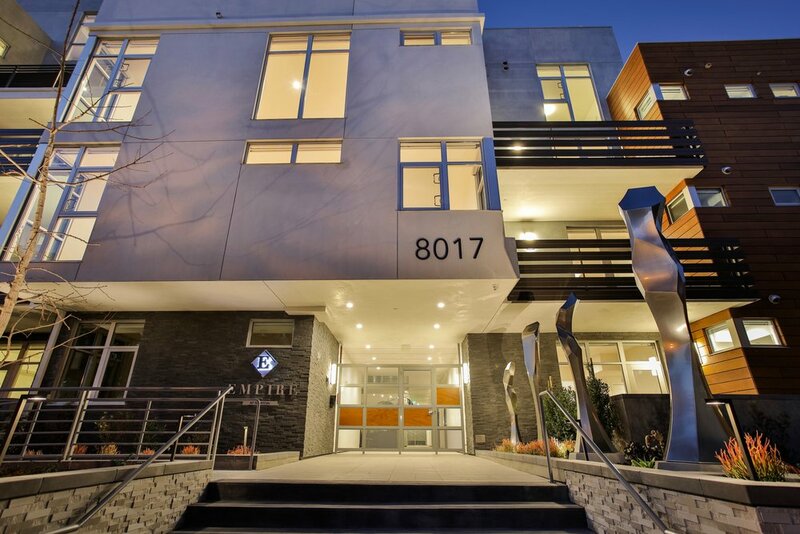 The essence of West Hollywood embodied in luxury apartment rentals. Form and design, with you in mind.